I don't know if this is my best photo for 2017 but it resonates with my feelings of the end of the year. The New Year is a time for new beginnings and fresh starts but the old has a special place in my heart. I love being in nature but when it is too cold to do so, I go to my collection of memories and dream of being outside. 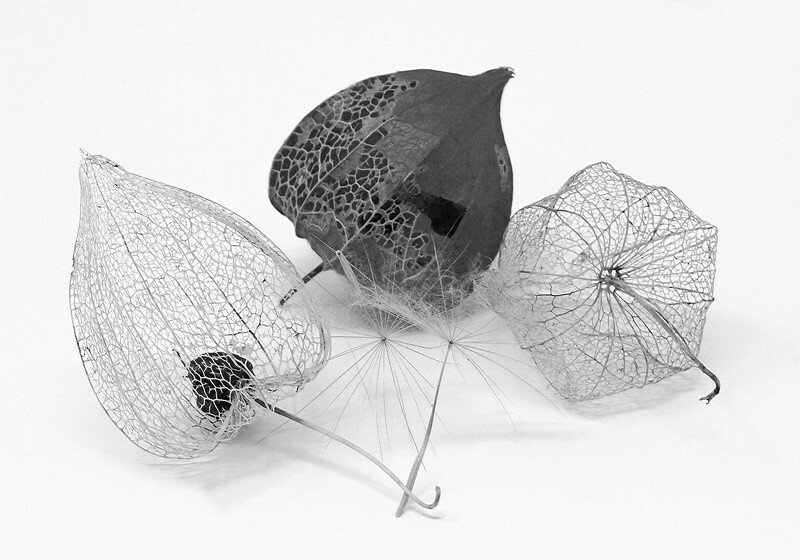 Photographing the skeletal remains of Japanese Lanterns and seed heads on this cold winter's day reminds me of whats to come and also all that was, just like New Years.